BOSTON (AP) — Montrezl Harrell forced two turnovers in the final two minutes and Patrick Beverly hit a pair of 3-pointers in front of the Boston bench Saturday night to help the retooled Los Angeles Clippers overcome a 28-point, first-half deficit and beat the Celtics 123-112. 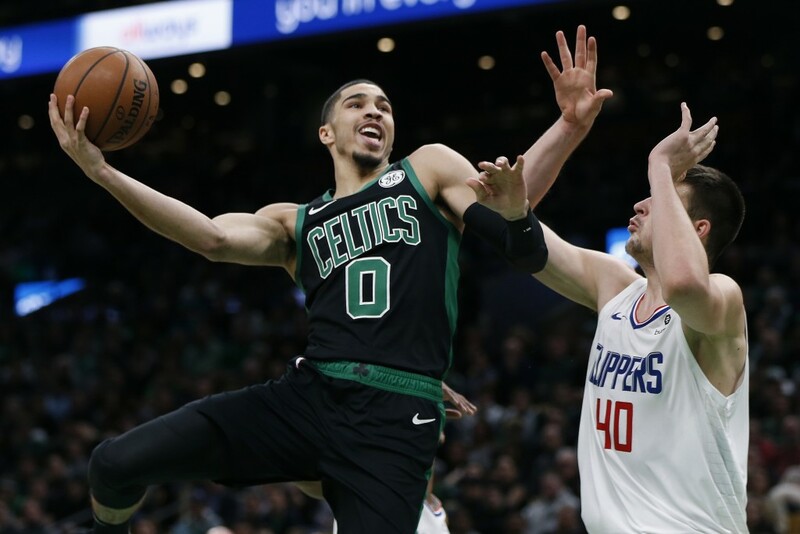 One game after the Lakers rallied from 18 points down to win in Boston on Rajon Rondo's buzzer-beater — and six days after the Patriots beat the Rams in the Super Bowl — the Clippers turned the "Beat L.A.! chants" to boos. 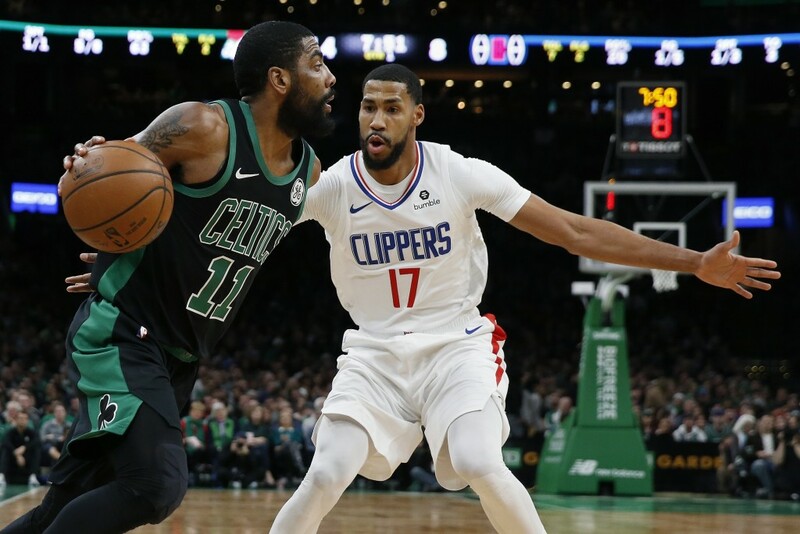 The Celtics collapse corresponded to the loss of Kyrie Irving, who left with a sprained knee in the second quarter, when the game seemed comfortably in hand. "We had yesterday's practice and today's shootaround so we were able to put a couple of things in," coach Doc Rivers said. "I told them literally to keep the game as simple as possible; imagine you're in high school in a park and you're trying to win and there's no next." Clippers: Monday's game against the Timberwolves completes a six-game trip, during which the team will have traveled approximately 6,659 miles — the fifth-most in the league this season, according to travelmath.com. They improved to 3-2 on the trip.